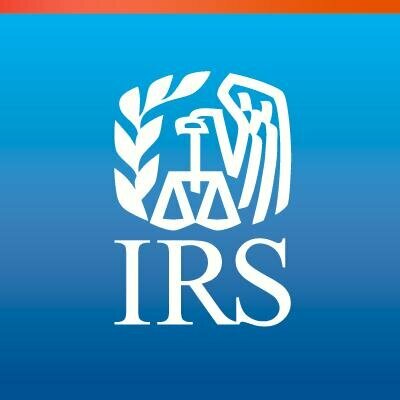 The official IRS tax withholding calculator is online for making your 2018 W-4 income tax withholding election. 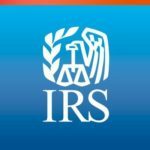 This easy to use 2018 Tax Estimator comes from OnLine Taxes, an authorized IRS e-file provider. You can use their simple and elegant tool to help calculate your estimated taxes. Scroll down to the bottom of the page and click on “Create a Custom Scenario” to start the Tax Foundation’s 2018 Income Tax Calculator. This calculator will estimate your 2018 taxes and show you what you would have paid under 2017 tax laws. Invesco, one of the world’s largest asset managers, has a terrific tax calculator that could be my favorite. Except it’s not usable at this time since it does not yet reflect 2018 tax law. But I’ll leave a link to it here with the hope that it will soon be updated. Higher taxes are most unpleasant. But have no fear. Most taxpayers residing in Florida save money under the new tax law starting with the 2018 tax year. Bottom line, the benefits of lower marginal tax rates and an increased standard deduction should outweigh the drawback of new limits on deductions for state and local taxes and mortgage interest. Tax planning is a critical element of a successful personal financial plan. With forethought and planning, you can minimize your tax burden. Jump start your plan by downloading and studying our handy two-page tax reference 2018 Key Financial Data Fact Sheet. And remember you can always call the pro’s at Successful Portfolios for tax saving tips and tricks. Be accurate with your estimated tax payments and withholding elections on any 1099-R retirement distributions and W-2 earned income. Accuracy will help you avoid paying tax penalties. Also, don’t over-withhold. Keep your money working for you throughout the year. Smart investors avoid like the plague realizing unnecessary high tax short-term capital gains in their stock portfolios. Shoot for long-term capital gains and defer taxes on unrealized gains. The right investment strategy regarding capital gains can save you big money on your income taxes. Take advantage of all the tax savings available through participation in your employers’ elective retirement plan or a personal Roth or Traditional IRA. Read more tax-tips for investors.